Do you have someone who loves adult coloring? Or maybe constantly look for a pen? 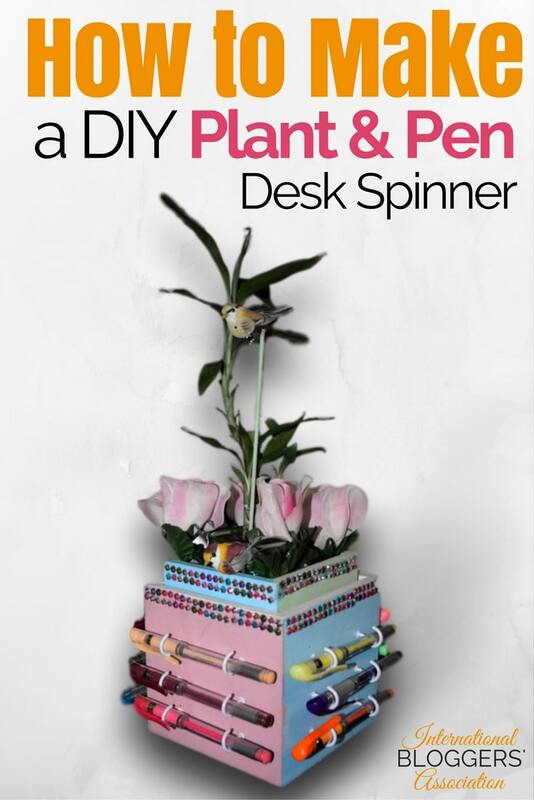 Look no further, and make them this super cute DIY Plant and Pen Desk Spinner! I’ve made it clear that I’m a massive adult coloring addict. I’m always on the hunt for things that will enhance my hobby. I have already shared all of my favorite adult coloring products that I’ve tried and still currently use with you. Now, I get the pleasure of sharing with you the PERFECT GIFT FOR ADULT COLORING ADDICT in your life! 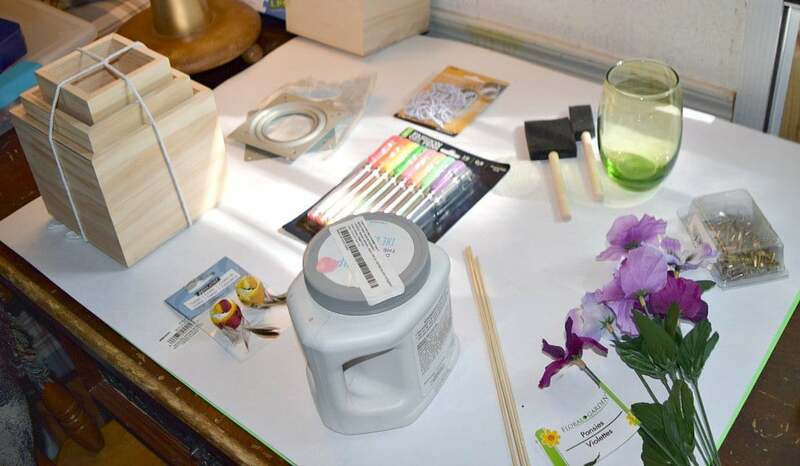 This DIY Plant and Pen Desk Spinner will make them delighted. Originally, I saw this idea on SensiblySara.com. When she shared her DIY Spinning Pen Display for Pilot G2 Pens. I fell in LOVE with this! I immediately sent my mother-in-law an email asking her to make this with my youngest son, Delbert, for my Christmas present. For as nice as her’s is, I’m thrilled that my mother-in-law and son decided to add their personal touches to mine. Isn’t it beautiful? I love how colorful they made it. The birds and flowers add a bit of nature feel to it. Delbert couldn’t resist adding bling to it too to make it stand out even more. I love the fact that it’s spinnable, and I can add up to 12 pens to it. It’s a perfect gift for adult coloring addicts because if you get pulled away from working on a current project, and it’s nice not to have to put my pens back in my big bin of colored pens. I can now keep the pens I’m using within reach without them being spread all over my desk. It also keeps them from rolling away on me too. Plus, it’s pretty to look at, not to mention, I now have a plant in my office. Even if it is just an easy to take care of a lucky bamboo plant. 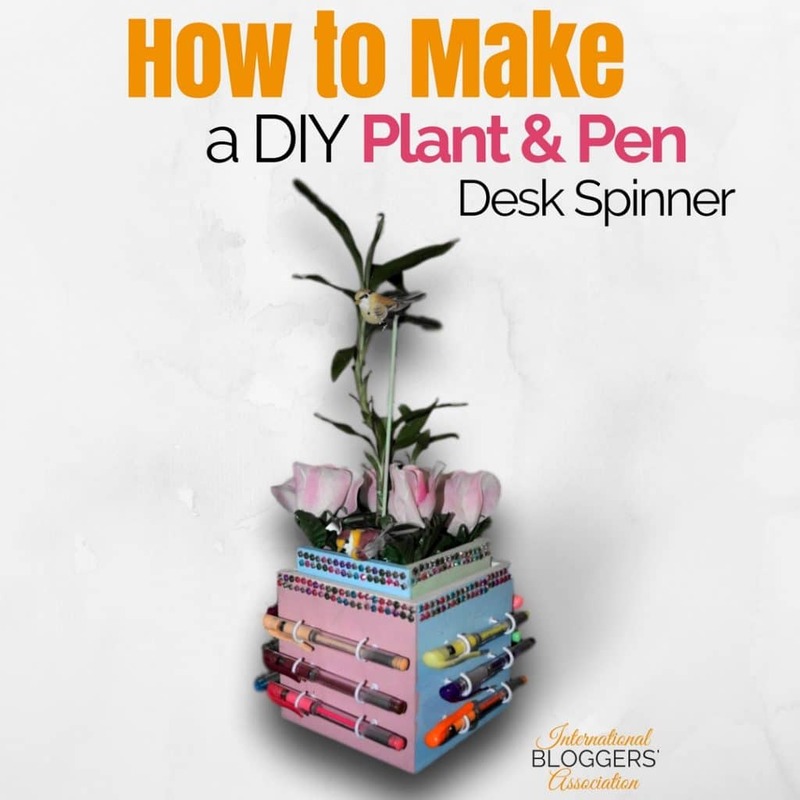 This DIY Plant and Pen Desk Spinner is far easier to make than I initially thought. 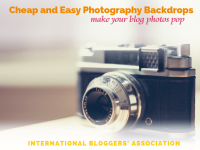 Don’t forget to ‘Pin’ me to your favorite DIY board! 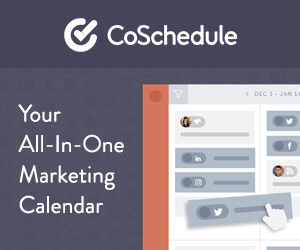 Once you have all of your items together, you need to plan out the color layout that you want to use. Get the plant ready in the cup. Mine has been secured with the rocks around INSIDE the cup and ALSO in the box that the cup is in. 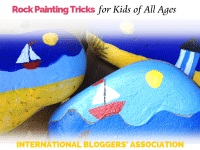 Then you need to paint your boxes and let them dry. After they are dry, you need to screw the swivel to the center of the bottom of the biggest box. Then you need to take a ruler from the bottom and measure out 1 1/4 inches apart three times and mark them. Get a drill with a 5/64 inch bit (ideal size to keep from splitting the wood) and put holes in for the cup holders. Screw the holders in the holes. Then carefully take the second box already filled with the plant in the cup secured by the rocks into the bigger box. Fill around the second box with the remaining rocks. Then add the final touches of the jewels and flowers using a glue gun. Add in birds with a thin green stick of some kind. My mother-in-law stated her and my son had a lot of fun making this for me. She hopes you all like this project too. My son was proud to have an active role in making this for me. He knows that I’ll get a lot of use out of this. 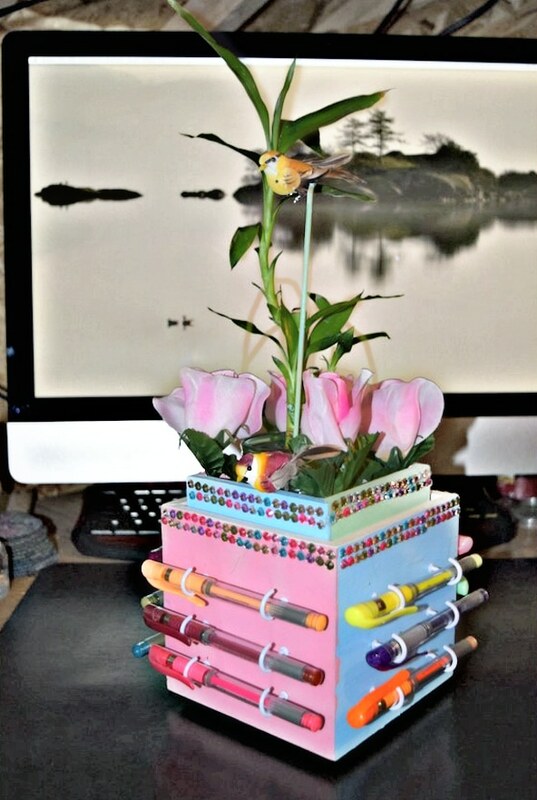 What do you think of this DIY Plant and Pen Desk Spinner?